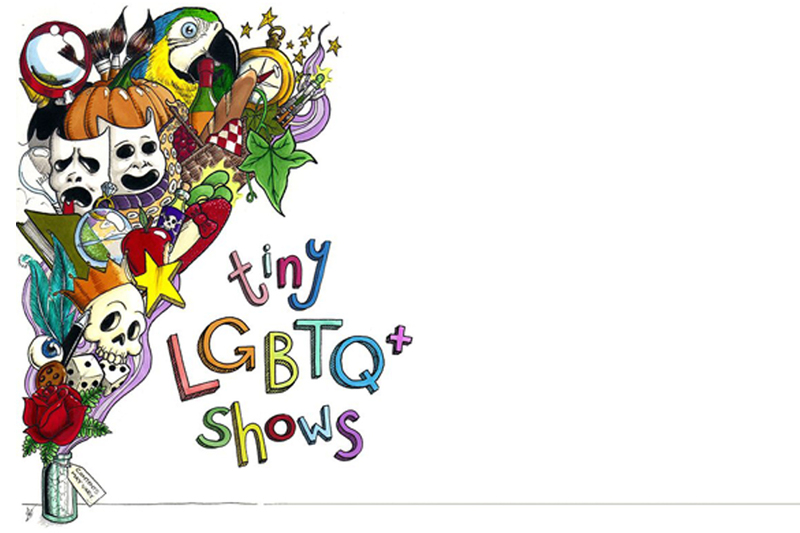 Tiny LGBTQ+ Shows is all about taking chances. A building full of LGBTQ+ theatre makers will spontaneously create tons of tiny little pieces of theatre, with people they have probably only just met. The spontaneity of the process is what makes this a great opportunity to experiment and try a new technique, new process, or even a new craft: writers perform, performers direct, directors write. Using Harrison Owen’s ‘Open Space Technology’, a method by which large groups can self-organise, a great diversity of both experience and material is created. Participants walk in with nothing prepared, except a willingness to be surprised by what might happen; by the end of the second day, we are a creative collective offering a selection of tiny handmade confections to a roaming audience. In essence, Tiny LGBTQ+ Shows is a celebration of collaboration, connection and creativity.